Illinois has some pretty tough gun laws. Just to buy a gun, you have to get a special identification card. Hell, you have to renew it every year just to keep your gun. That must make it pretty hard for people to get a gun in the Land of Lincoln, right. Chicago Police Supt. 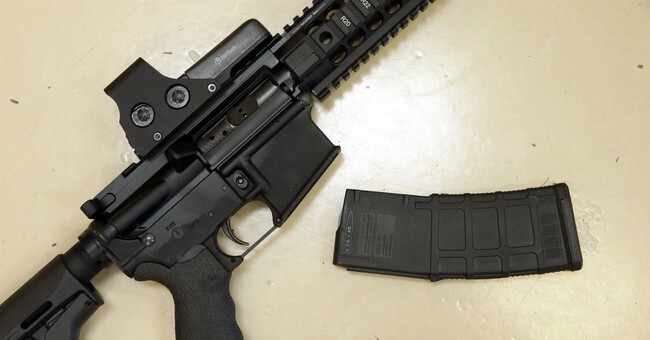 Eddie Johnson announced Wednesday that officers had recovered 35 illegal guns in the first 24 hours of the extended Fourth of July holiday weekend. I’m sorry, but Johnson simply must be wrong. I mean, we’ve been assured over and over that gun control works. As such, it would seem that it’s not humanly possible that 35 illegal firearms could be seized in just one night. For that matter, the department’s usual rate of one gun per hour seems impossible as well. “It happens because of lax gun laws in surrounding states,” some anti-gun zealot will claim. 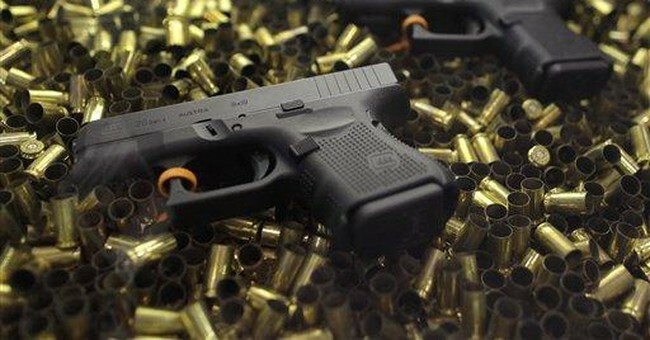 Of course, my counter to that is if the problem is guns, why aren’t the crime rates higher in these surrounding states? 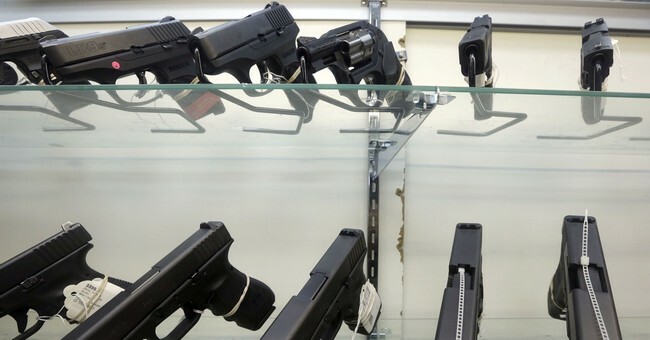 Take a look at places like Indiana, a state that gets the blame for Chicago’s gun problems. You know what you’ll find? Less crime than Chicago. Chicago doesn’t have a gun problem. They have a criminal problem. Whatever the mechanism is that creates criminals in urban centers, Chicago has it in spades. They’re chock full of whatever it is, and instead of looking at what that might be, they keep focusing on the tool being used, not the tools using them. The truth is, the city has so many illegal guns not because of gun laws in other states, but because they have a culture that serves as a breeding ground for people who will acquire illegal guns. Plain and simple. Remove that, and suddenly the crime rate will plummet. In fairness, if that happens, they’ll become convinced that suddenly their gun control measures worked and they will start pushing even harder for that, so I suppose it’s good in a way that they’re too dense to address the real problem. If they did, they’d start using that as proof that gun control works, something they don’t have right now. Not that there’s any hope in hell of anyone in Chicago of doing anything other than screaming more about guns and freaking out about objects. That’s easy. That’s a way to look like you’re doing something right now without actually having to do anything. Trying to find and deal with whatever cultural elements are at play in cities like Chicago takes time and effort.